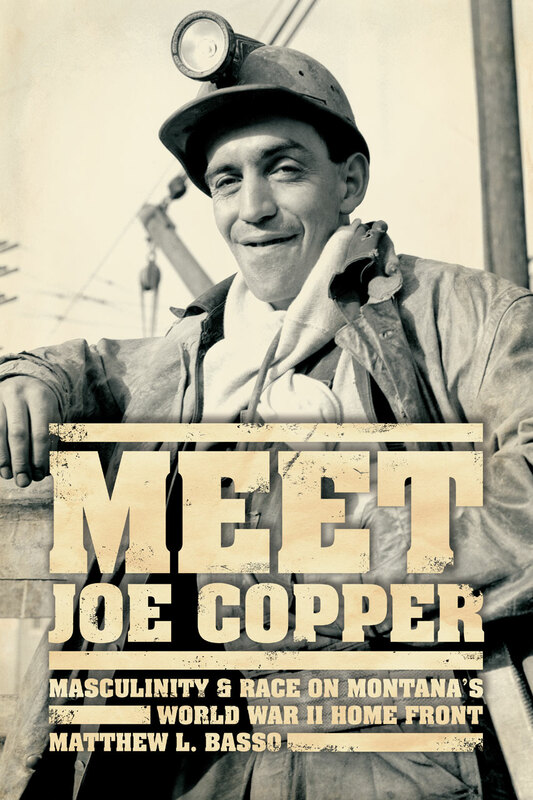 In Meet Joe Copper, Matthew L. Basso describes the formation of a powerful, white, working-class masculine ideology in the decades prior to the war, and shows how it thrived—on the job, in the community, and through union politics. Basso recalls for us the practices and beliefs of the first- and second-generation immigrant copper workers of Montana while advancing the historical conversation on gender, class, and the formation of a white ethnic racial identity. Meet Joe Copper provides a context for our ideas of postwar masculinity and whiteness and finally returns the men of the home front to our reckoning of the Greatest Generation and the New Deal era.